With over 20 years experience our dedicated team at Rawley Event Toilets understand that you want to give your guests home from home comfort and the very best in clean, hygienic temporary toilet facilities without it causing you a headache. 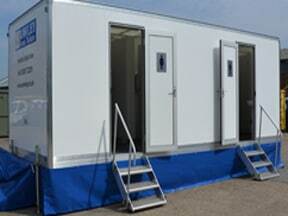 Our Party Range of mobile toilet trailers are supplied with porcelain fresh flushing toilets, toilet paper, hot water, soap, hand towels and waste bin as well as lighting which provide your guests with spacious mobile toilets to compliment your event. 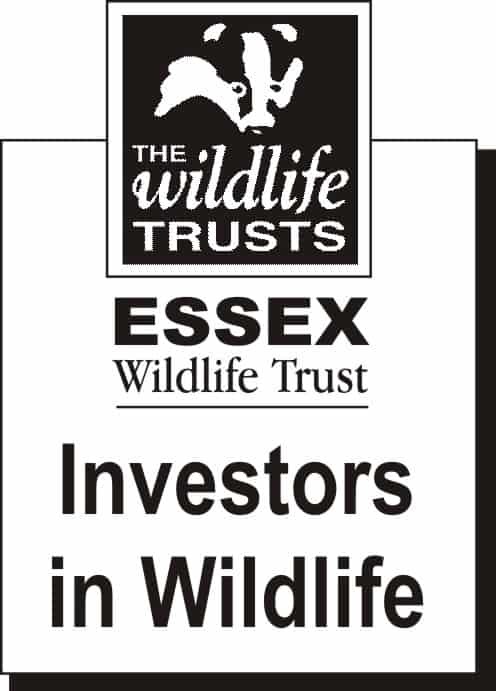 Click on the options below or give us a call on 01268 722311 for more information. Planning a small party or wedding? This unit is perfect. 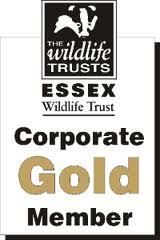 A small discrete mobile toilet unit providing smart and economical facilities for up to 100 guests. Containing one gents and one ladies toilet area. 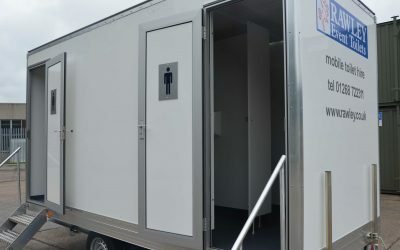 With two ladies toilets and one gents toilet with a urinal, our 2 + 1 mobile toilet trailer provides smart and economical facilities for larger events with up to 200 guests. Combining four toilets in the ladies area, two toilets and three urinals in the gents, our 4 + 2 mobile toilet trailer provides smart and economical facilities for larger events with over 100 guests. 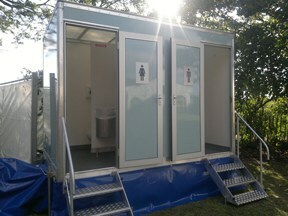 From 1 to 1000 guests Rawley Event Toilet’s Party Range provides you with mobile toilet hire facilities second to none. The interior is clean and hygienic with white partitioning and vanity areas, white porcelain fresh flush toilets, porcelain sinks and chrome push taps. Our Party Range, Mobile Toilet trailers do not require mains connection to water or sewage, however they do require a mains or generator power supply. 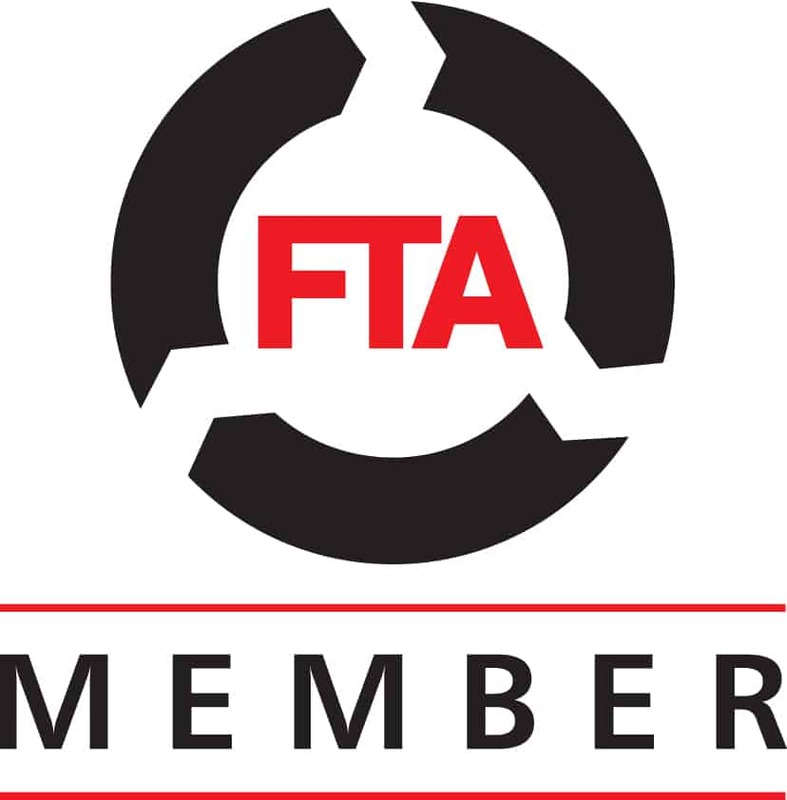 For all the products in our Party Range of Mobile Toilets just click the image above or for information and guidance regarding the best options for your event contact us to find out more.